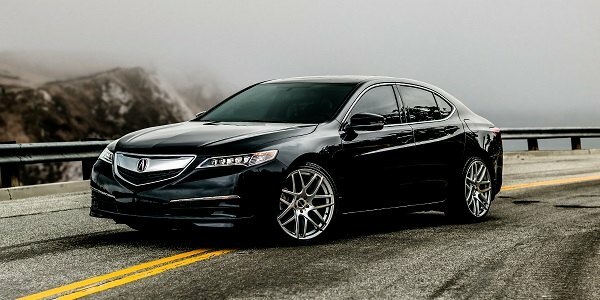 Offering beautifully designed custom wheels RSR knows for sure which wheel-and-tire upgrade will work and look in the best way on your Honda Accord. 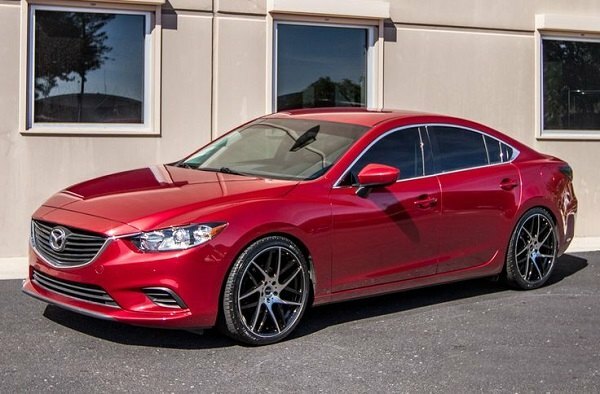 Their wheels will allow you to achieve the desired stance thanks to the wide range of sizes and fitment options. 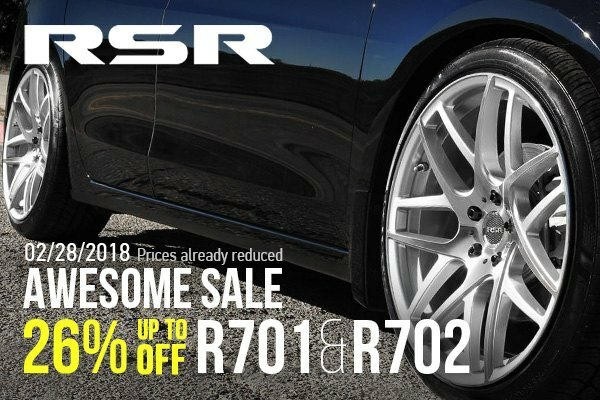 Right now we're running a special promotion on RSR R701 and R702 Wheels! Hurry up to make your purchase until the end of February '18 to get an additional discount of -26% off the original price on each R701 or R702 Wheels set. 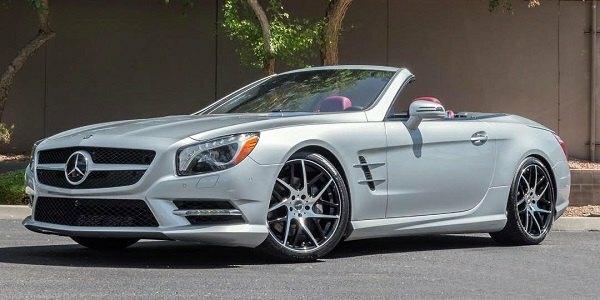 Your perfect wheel package from RSR is waiting for you at CARiD, click on the banner below to browse through available options.